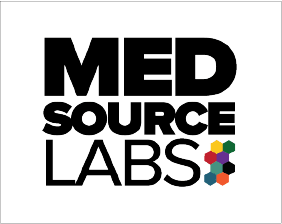 MedSource Cot Sheets are available in a wide variety of styles and configurations described in detail below. 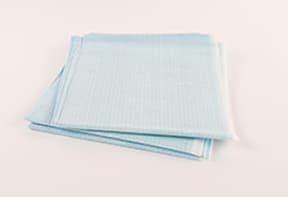 The MedSource Fitted Cot Sheet is made of strong and durable emergency linen, Designed specifically for emergency services stretchers. This sheet features elastic corners for secure fit, soft linen for patient comfort and is fluid repellent. 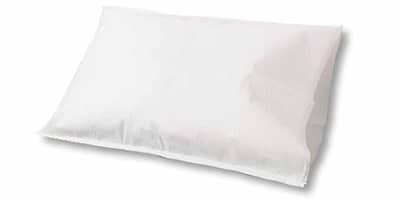 These tear resistant sheets are soft to the touch and provide excellent moisture protection. It features a waterproof poly-film layer covered with two exterior layers of tissue. Made of spun-bonded polypropylene, the Heavy-Duty cot sheets are fluid resistant and super-strong. Everything you need to make up a cot. Includes 1 fitted stretcher sheet, 1 flat stretcher sheet and 1 pillow case. 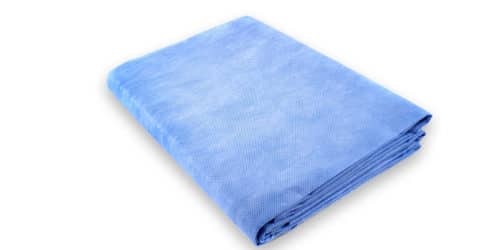 Includes 1 fitted stretcher sheet, 1 flat stretcher sheet, 1 pillowcase and 1 highly absorbent under-pad.